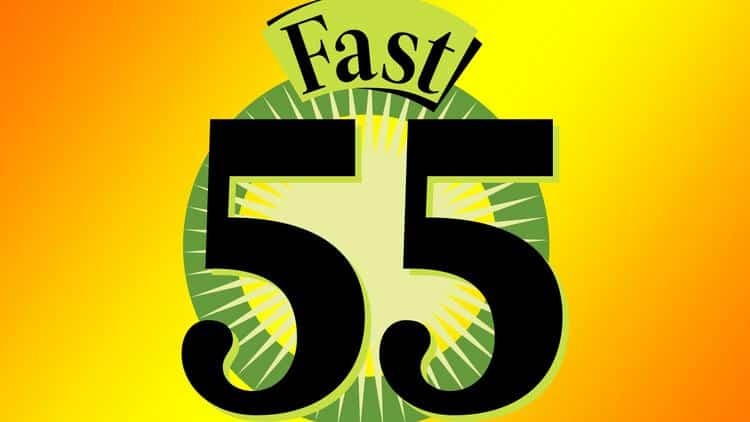 The Business Courier has selected the finalists for its 15th annual Fast 55 program, which recognizes the fastest-growing private companies headquartered in Greater Cincinnati. This elite list recognizes companies that saw the highest percentage of revenue growth from 2016 to 2018, and of the 55 finalist companies, the Cincinnati Business Courier will choose winners from the five different revenue categories listed below. The finalists and five category winners will be honored at a luncheon 11:30 a.m.-1:30 p.m. Thursday, June 20, at Jack Cincinnati Casino. The full Fast 55 Finalists article is featured on the Cincinnati Business Courier’s website. Click here to read the full article.